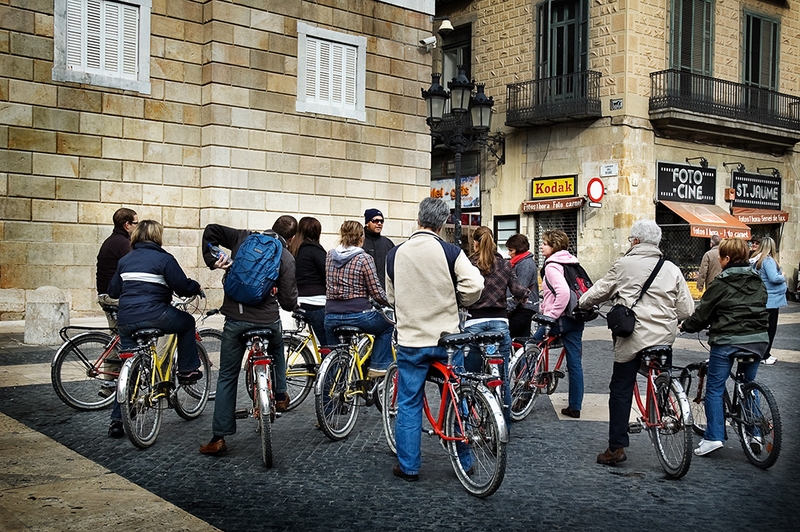 Bike tour Seville. 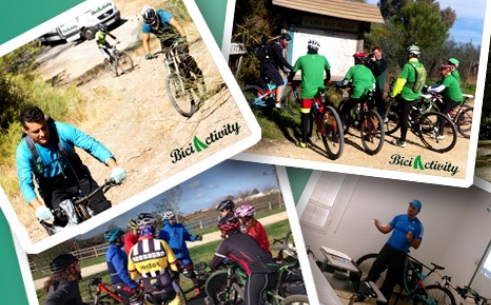 Private or daily Bike tours. 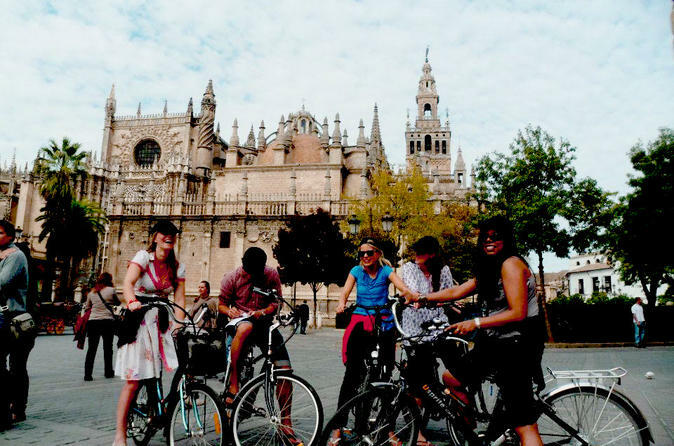 A full ride, going through the most interesting places of Triana, the old historic center, the María Luisa Park, Plaza de España, the classic and the modern Sevilla. Duration 2 h 30 m.
Groups. More than 10 special offer 10% dto. * For Private bike tour. Select your hour, let us know your hotel and w.ll head for the bicycles. Please note that it is required to make a reservation in advance for tours. 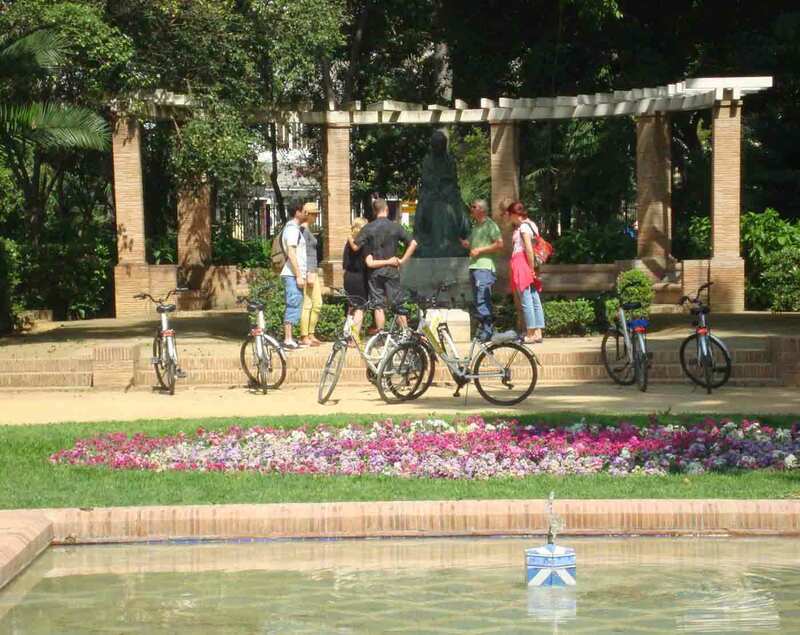 “Sevilla is the spanish city with the best connections, is the second city in the world for bike and skate. Enjoy the city in a unique, healthy and joyful way.”. 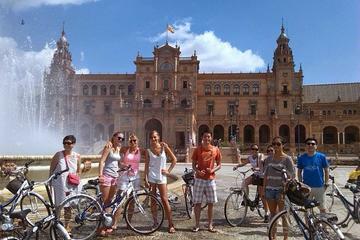 We are delighted to welcome you to our (Sevilla) Bike Tour. W.ll show you our magical city like it has never been shown before. 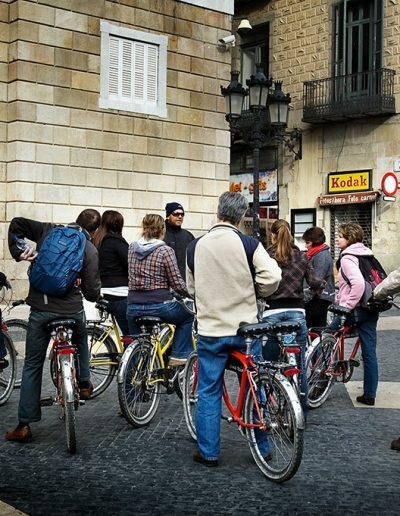 Pleasant ambience, small groups, comfortable bikes and expert tour guides make our bike tours an unforgettable experience. 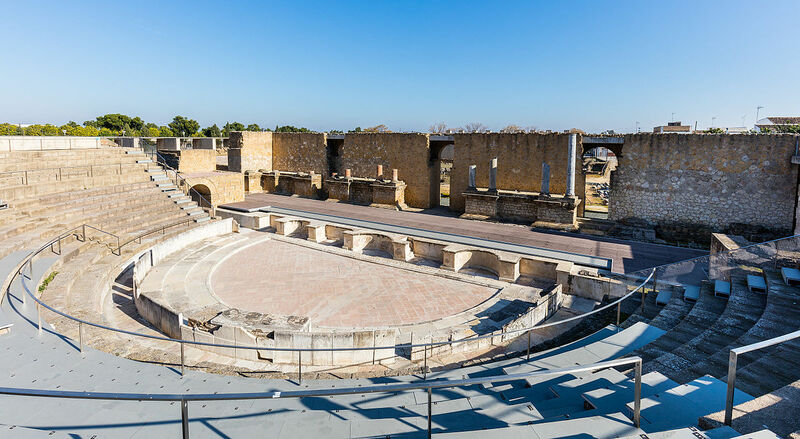 Private tours minimum 2 persons. In any case pay the same 1 that 2 people. Mineral water bottle, civil responsibility insurance, photo, bike, guide and helmet. You can also select and discover beatiful places. 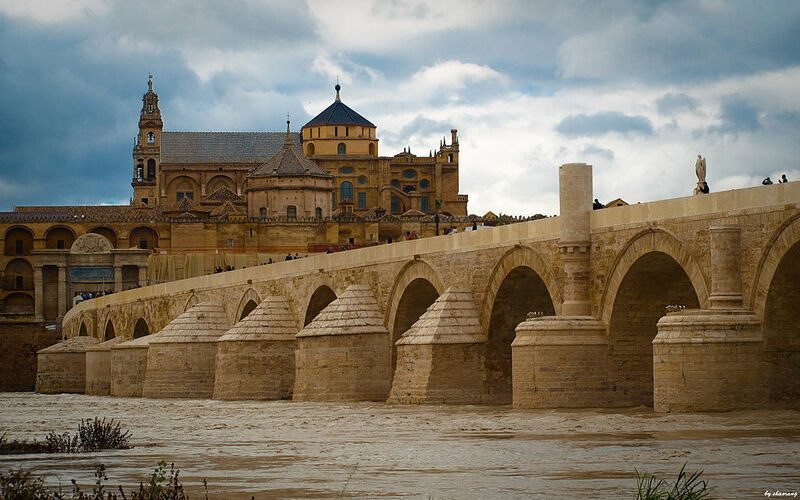 Tour of the city of Cordoba. 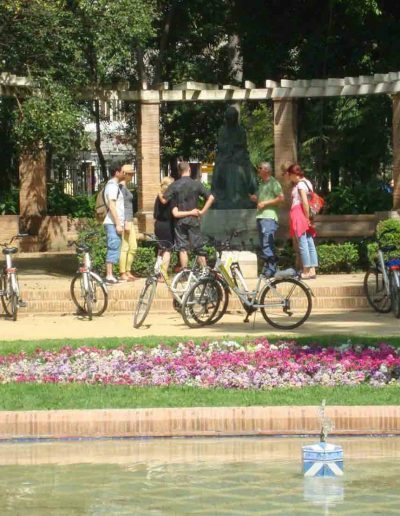 This tour will begin at the Judería, where we will talk about the origin of this city and the Sephardic Jews in the Plaza del Cardenal Salazar, to pass to the Chapel of St. Bartholomew, the best example of Mudejar art in our city.